It is that time of year again . . . time for my annual sale of my first book Why We Give Gifts at Christmas Time. This year I am practically giving this book away because I believe strongly this is a message that every child needs to here. P.S. 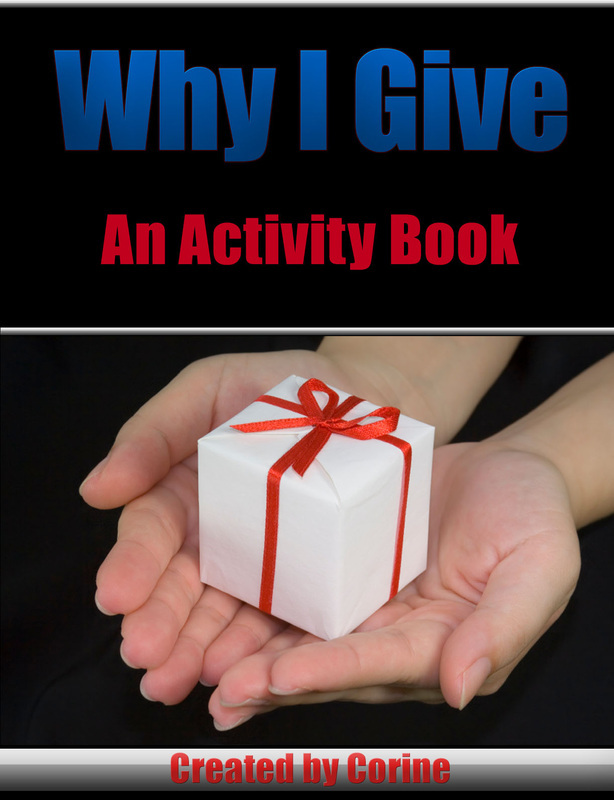 Why I Give Gifts at Christmas Time is also on sale for $3.99 regularly $4.99; why not pickup both for less than $10 today.